What isn’t missing from any diet? Water! How do we get used to drinking sufficient water? How can we convince our children to drink water? 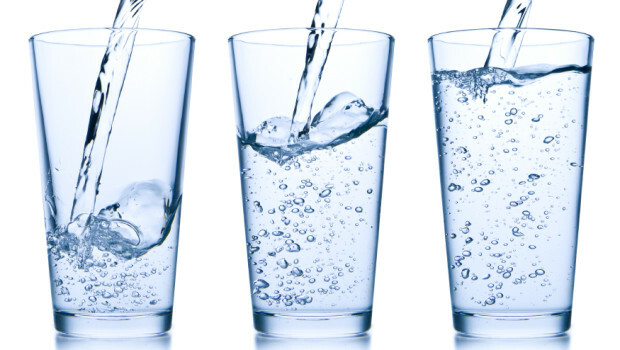 Avoid the Holidays hangover – drink more water! What effects does the water have on the body?